In January 2017 a new IUCN-WCPA’s Best Practice Protected Area Guidelines titled – Wilderness Protected Areas: Management guidelines for IUCN Category 1b was published. It is very first IUCN Wilderness management Guidelines focusing on Category 1b Wilderness. At the beginning this document highlights: A wilderness manager has a task unlike that of the manager of any other type of protected area: using the minimum tool methodology to solve practical issues and embodying an inclusive, multicultural partnership mentality that embraces the relevant social and governance issues, while simultaneously working to allow wild nature to evolve on its own terms and conditions. There’s a management challenge for you! 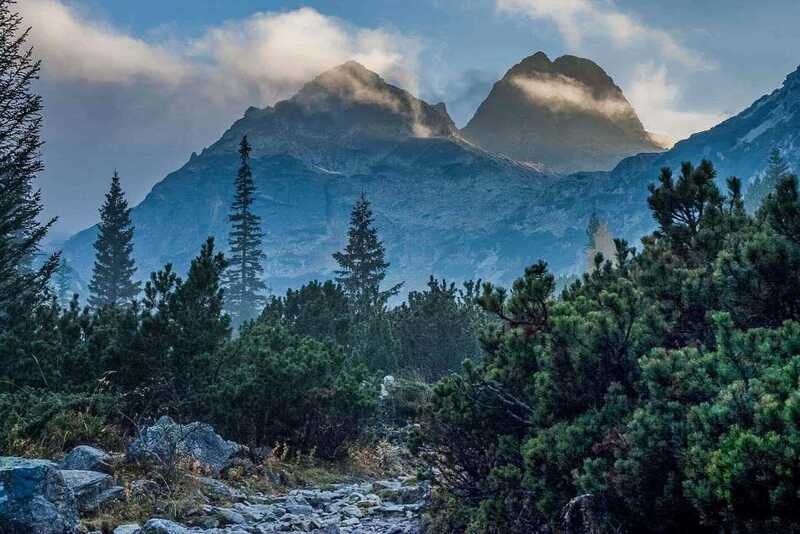 Reading this is good to see that both documents: IUCN Wilderness Management Guidelines and the European Wilderness Quality Standard and Audit System are now synchronized! The IUCN 1b category now matches the European Wilderness Quality Standard Bronze and Silver category. The Guidelines recognise that political complexities and management challenges may sometimes require an incremental approach to establishing wilderness protected areas. This can involve starting with smaller and/ or less intact protected areas that may require restoration and building up to larger, more intact areas over time. Thus, category 1b sites may include large, highly intact areas as well as smaller areas whose wilderness qualities can be improved or whose boundaries may be expanded. Many wilderness laws and policies at national or subnational levels recognise that there are areas worth protecting under protected area category 1b, which may not fully meet a wilderness standard immediately, but have good potential to achieve wilderness qualities in the future.